Managing multiple products or services? 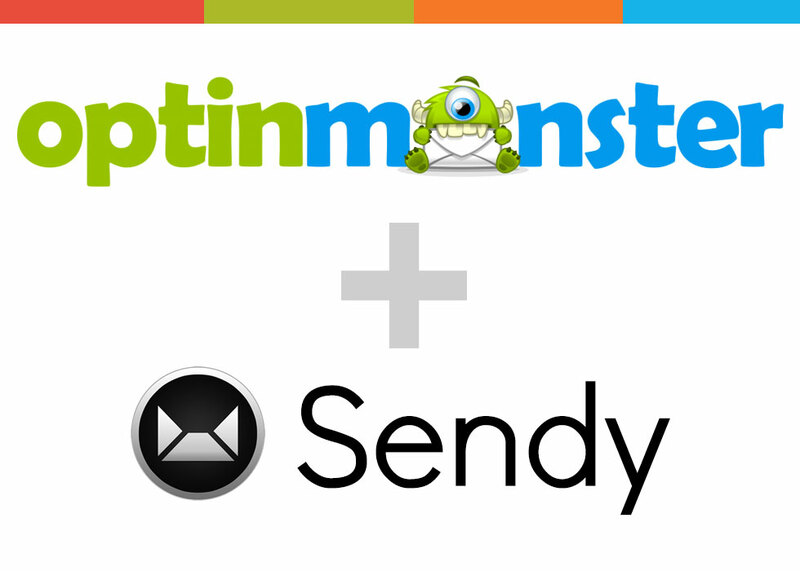 With Sendy, you can organize them into groups or as we like to call it, brands. Optionally give your client access to their own brand and let them send newsletters on their own. 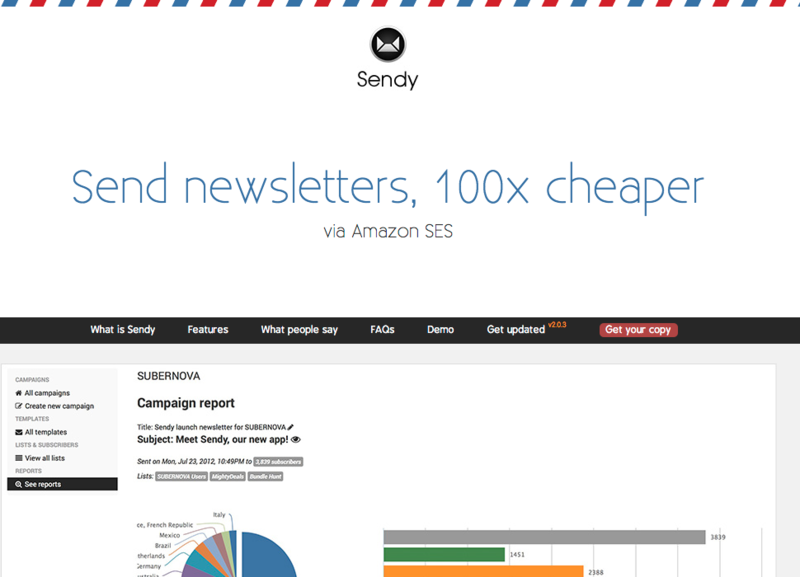 Manage lists & subscribers easily with Sendy. Mass import/delete subscribers, custom fields, single/double opt-in, custom subscribe/unsubscribe confirmation page, thank you/good bye emails, subscribe form or API to add users (takes a deep breath), you name it! Free yourself from paying for expensive email campaigns and forget about email limits set by your host while at the same time enjoy high deliverability rate. Best bang for your buck. See results of every campaign in a beautifully formatted report. Visualize opens, clicks, bounces, complaints and countries with charts & data. You can also re-target accurately by exporting segments of subscribers from your report. Bounces, complaints and unsubscribes are automatically handled in real time once your newsletter is sent. There is no need for any manual post campaign cleanups. Sendy is completely white label when your client logs in. 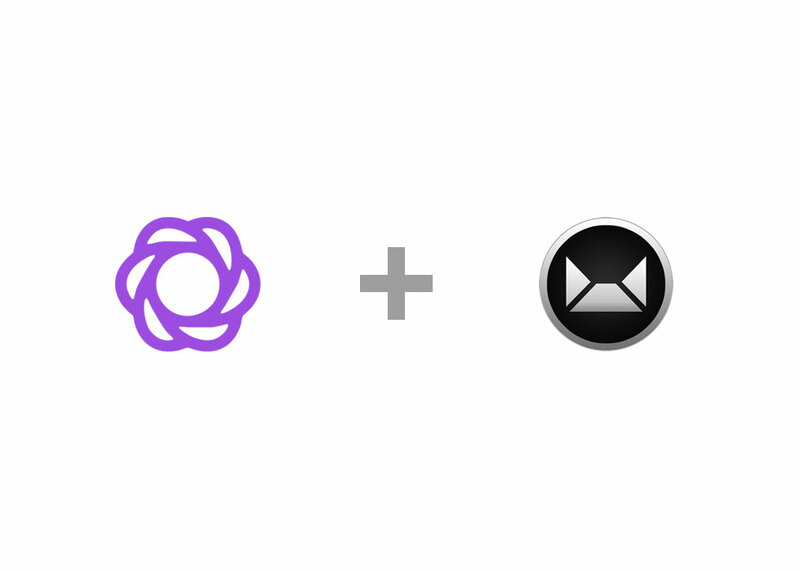 Let your clients send newsletters on their own at a price you set and earn 100x more than other similar services. 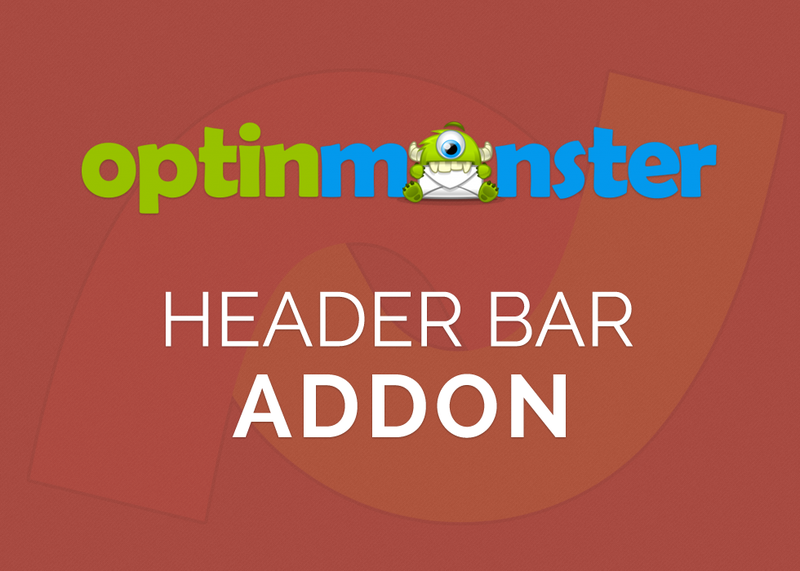 Optionally set a monthly sending limit if you like.